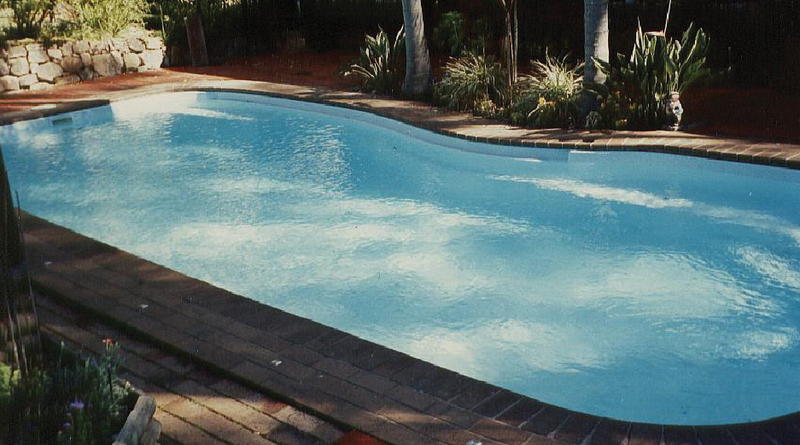 Fibrecoat/Fibreglaze have been relining concrete and fibreglass swimming pools since the early 80s. 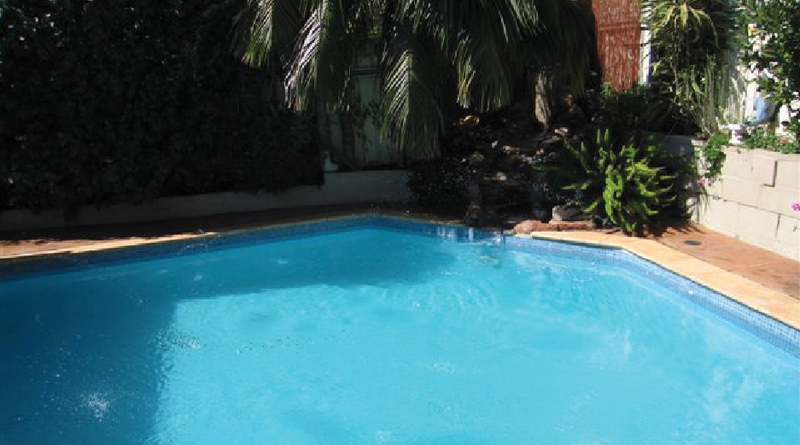 Fibrecoat/Fibreglaze specialize in resurfacing old fibreglass pools which have black spot, osmosis, gelcoat problems and bulged and split floors. 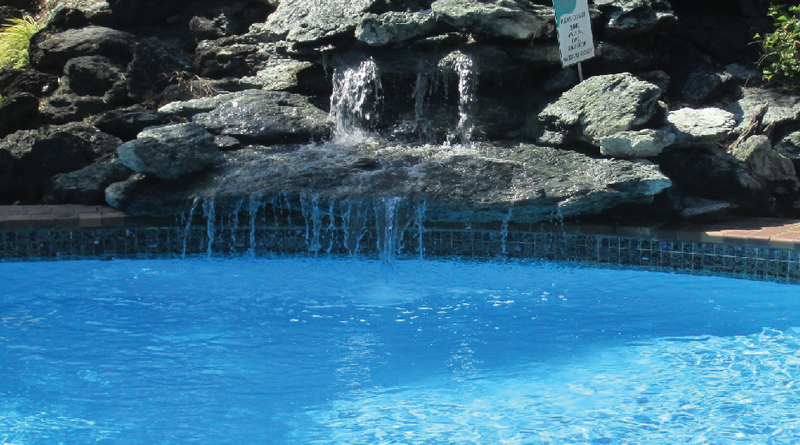 With excellent customer service, combined with over 50 years of experience and an understanding of fibreglass we can provide you with the Ultimate Swimming Pool Interior. We can also organize new water line tiles, coping tiles or pavers if required. 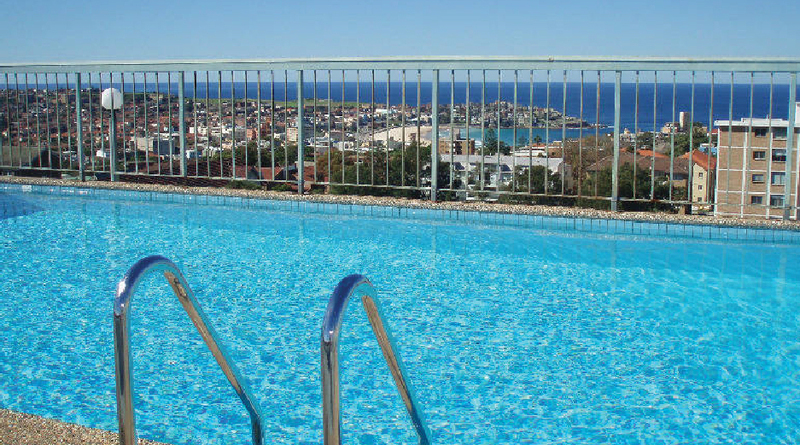 Fibrecoat/Fibreglaze inspect the pool and give you a free written measure and quote. We do your job from start to finish. You deal directly with the tradesmen. Located in NSW servicing the Hunter Valley, Newcastle, Lake Macquarie, Mid North Coast, Central Coast, Sydney, Canberra and other areas of New South Wales.